To find out whether children will be able to master in-depth learning of a foreign language, but in one or another typical educational institution, it is very important to determine whether the level of knowledge of the child is appropriate for successful study abroad. First of all, it should be understood that children are not stereotyped, different children have different characters. Parents must build on their child’s own personal characteristics in order to decide whether to send him abroad. If a child is too small, his life experience is still not rich, and the emotional dependence on parents is still great, then you should not hurry with sending it abroad. A child in an alien environment, he may not suffer the pain of parting with his parents. In addition, the beginning of the school life of adolescents , the onset of a critical period of the formation of values, as well as the manifestation of disobedience, the reaction of the parents themselves directly affect the behavioral nature of the adolescent. 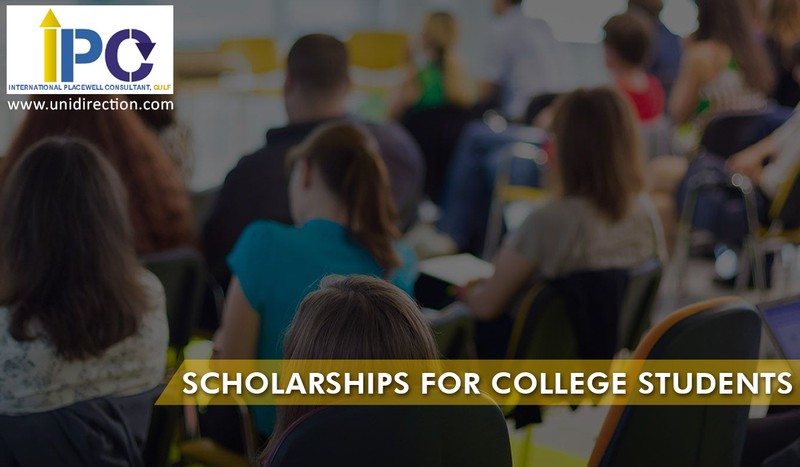 For these reasons, even his independent decision to get study abroad scholarships at this age must also be carefully considered on the parent’s side. Learn to think in English – it will be easier to live abroad. Deepen your knowledge of English in everyday life. To do this, read more books in English, news, newspapers, magazines; Watch more TV shows and movies with subtitles; listen to more radio stations in the target language, training the perception and understanding of foreign speech by ear. During your life abroad, try to foresee a number of life situations in which you need to apply different knowledge of the English language, for example, when you visit a doctor, make purchases, order goods at home and so on. Since studying abroad is more interactive and is presented in a rather discussion and independent form of study, it is desirable to know in advance how to make notes in the classroom (notes), how to make presentations, etc. Studying abroad will teach you to live independently. Based on the family budget, many parents can send their children to study abroad program today. Children can live on campuses at colleges or in a local family, constantly learning to live independently. It is advisable to know, for example, how similar the food in your area is to the food in the place where you study, how to use the laundry, or even what traffic signs notify, etc. This knowledge will help children more easily adapt to a new life (albeit temporary) and spend all their efforts on learning. Chat with friends – native speakers. In adolescence, it is easier to build friendships with other teens around the world. This is usually possible through email, through social networks, online games, and so on. By sharing fresh information about your life and other news, you can deepen or maintain knowledge in English by communicating with the speaker and those who simply know the language better. Having a rich experience of communicating with their peers-native speakers, children can travel abroad more boldly, communicate more with local people at their place of stay. In other words, it is much easier to integrate into the local social circle, finding more peer friends. All this not only affects the level of knowledge of the language, but also helps to soften the feeling of loneliness in a foreign country, student life will become more fun.